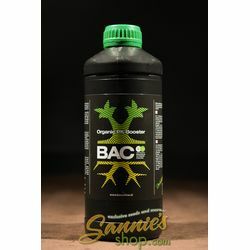 In this category you can find all the needed products to have a successful organic grow, natural products that make sure you will have the best harvest and taste possible. 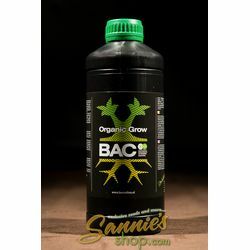 sanniesshop made a range of products that are easy to use and makes sure of the best results from your cannabis plants. 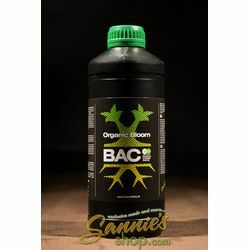 Liquid marijuana fertilisers that supports soil life and organic soil products to create the living soil for you, your plants will go to the max on these products ! 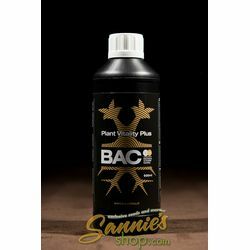 Sanniesshop breeds all seeds with organic cannabis nutrition and products to improve soil life. 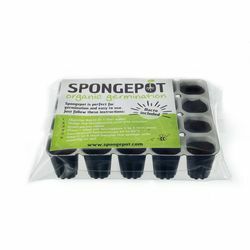 By growing and selecting our species on a living soil, the offspring will perform best on an organic living earth. 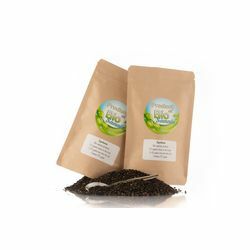 Our products are to improve this soil life in order to obtain the best possible nutrition transport through the roots to the plant. 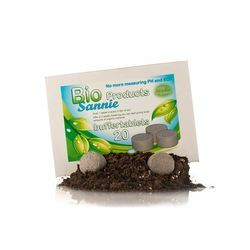 For more than 15 years we ourselves, as well as many of our customers, have been growing on living soil and the results are phenomenal. 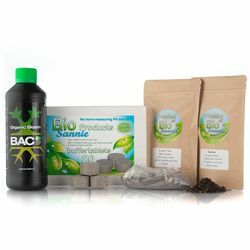 The Bio-Sannie products are effective in such a manner that they ensure explosive growth and flowering of your plants. 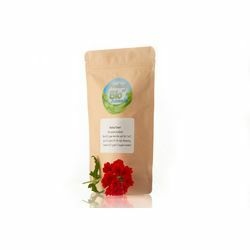 By feeding the soil as naturally as possible, an optimal nutrient intake is ensured by the plants so that the taste will be as optimal and natural as possible. 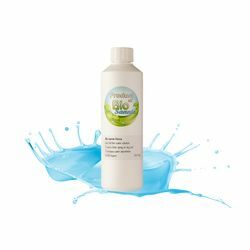 No more measuring PH and EC! 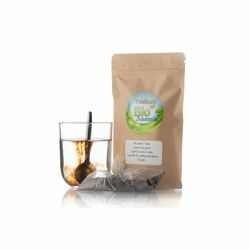 By bringing the soil to life you ensure optimal cooperation between soil and roots, roots themselves are unable to reach every angle and do not use the surface of the soil very effectively, but mycorrhiza fungi and soil bacteria are able to do so and, by being in contact with the roots, they ensure that the plant receives the optimal nutrients. 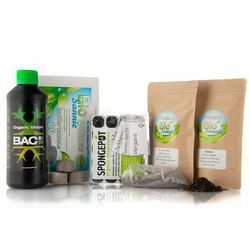 Organic substances are not properly measurable and therefore unsuitable for a hydroculture but all the better for soil.